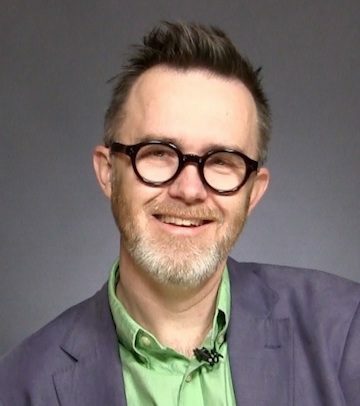 Rod Dreher is Senior Editor and prolific blogger at the American Conservative where writes on social issues and religion in the public square. He averages 1.3 million monthly page views on his blog. Dreher was raised in the small town of St. Francisville, LA. He graduated with a B.A. in journalism from Louisiana State University. In 2009, he became the publications director for the John Templeton Foundation. He left that position in 2011 to return to writing fulltime. Dreher has written or served as an editor for the New York Post, National Review, the Washington Times and other newspapers, including the Dallas Morning News. He has written for a variety of other publications, including the Wall Street Journal, the Los Angeles Times and First Things. He has appeared on NPR’s All Things Considered and many other media programs. 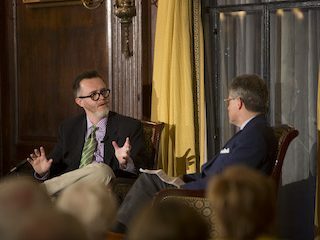 Dreher is the author of several books, including Crunchy Cons (2006); The Little Way of Ruthie Leming (2013); How Dante Can Save Your Life (2015); and The Benedict Option: A Strategy for Christians in a Post-Christian Nation (2017).